Drake showed fans what he gets up to during his time off. 10. 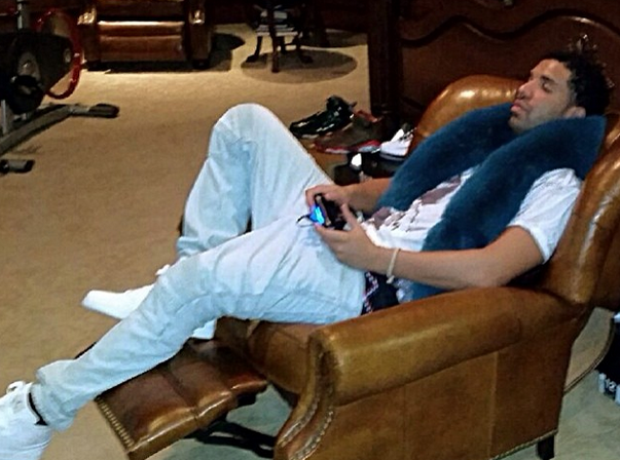 Drake showed fans what he gets up to during his time off.